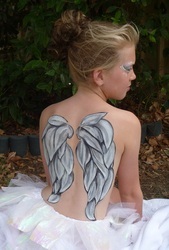 Face Paints are not just for faces!! 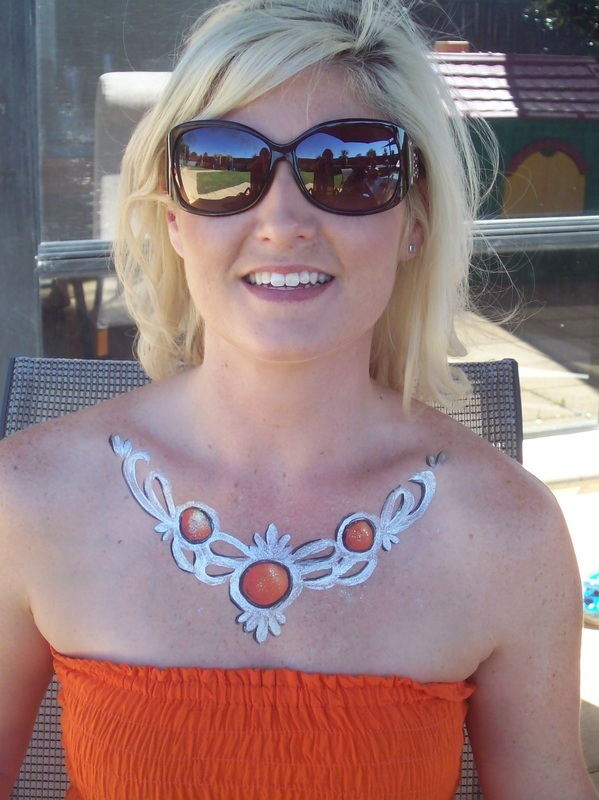 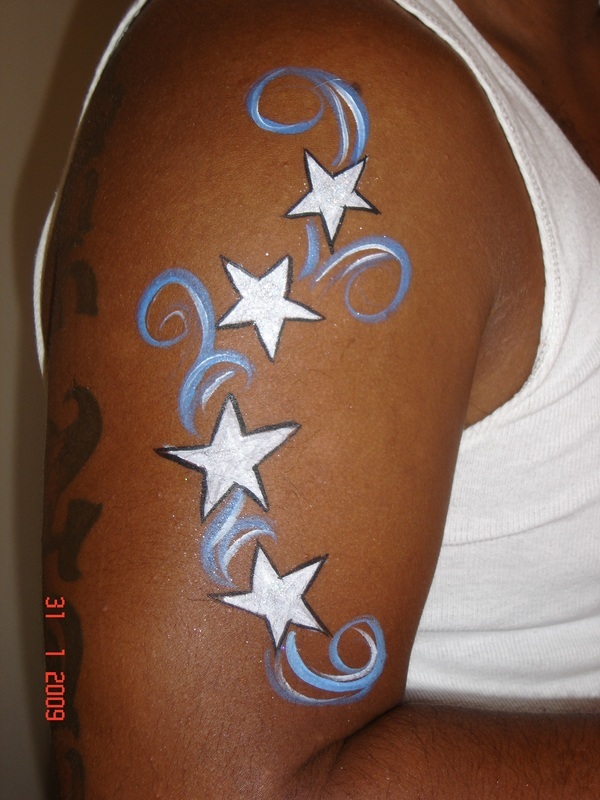 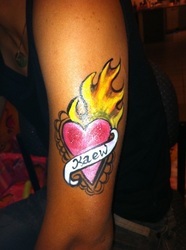 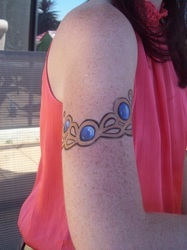 We LOVE to paint bodies including body jewellery too. Great for promotional events too! Have your logo painted on a model! 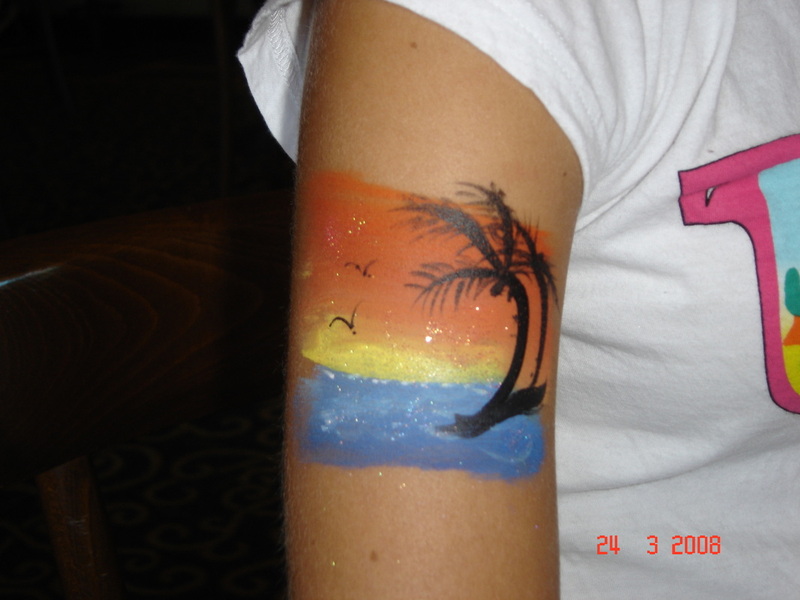 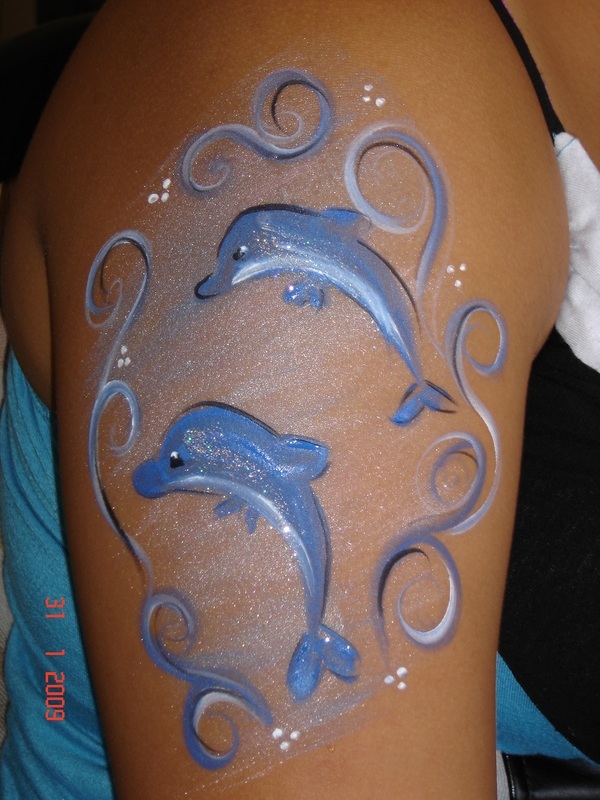 about Body Painting in Perth WA. 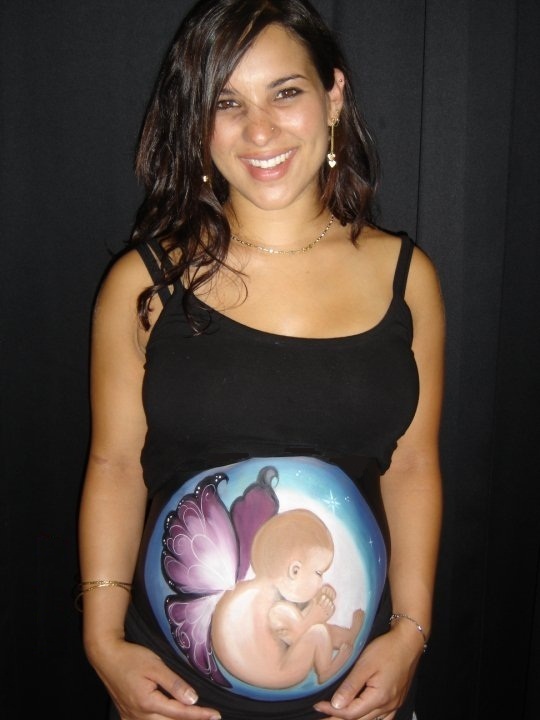 Check out our gallery for some beautiful pregnancy art!